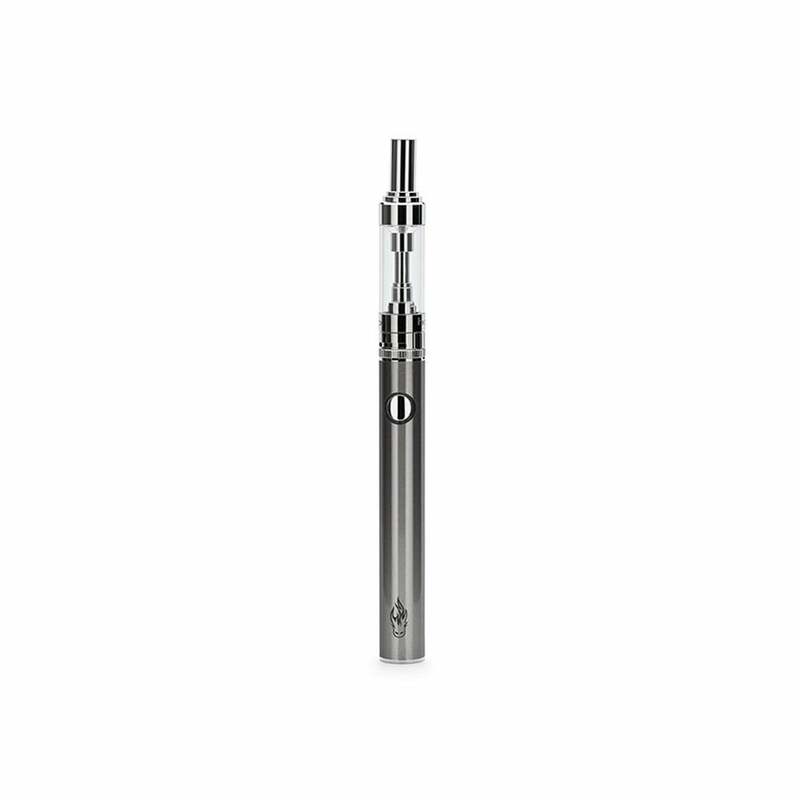 The Triton 2 E-Cigarette Kit by Halo is a small and powerful sub-ohm device. Included is the 700mAh Triton 2 battery and the Triton 2 glass tanks as well as everything else you need to get going. Who is the Halo Triton 2 Kit for? The Triton 2 vape pen kit is suitable for advanced users and beginners alike; it's simple enough to use for novice vapers, yet it's powerful enough to satisfy the cloud chasers out there thanks to its 3x included Triton II 0.75ohm (sub-ohm) coils. Note: This kit is NOT compatible with the original Halo Triton components. Note: This is a sub-ohm device which produces a greater volume of vapor, therefore providing more nicotine per-puff. We recommend using Sub-Ohm e-liquid and reducing the nicotine level. As a general rule, cut the amount of nicotine in half at the very least (e.g. if you're used to 24mg/ml, try 12mg/ml or 6mg/ml instead).